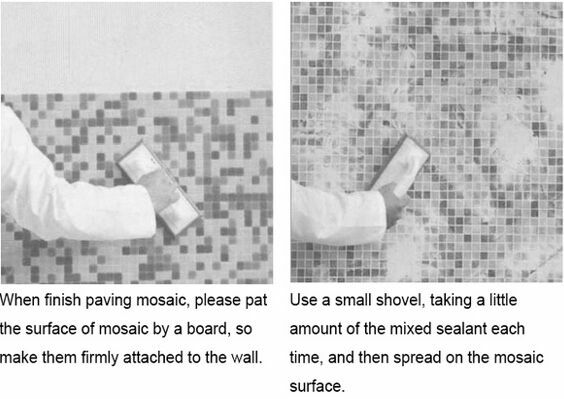 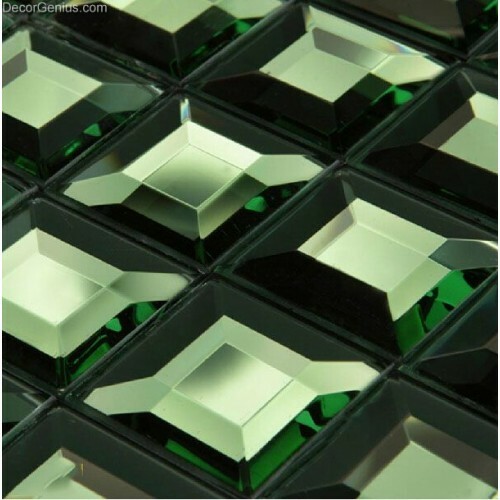 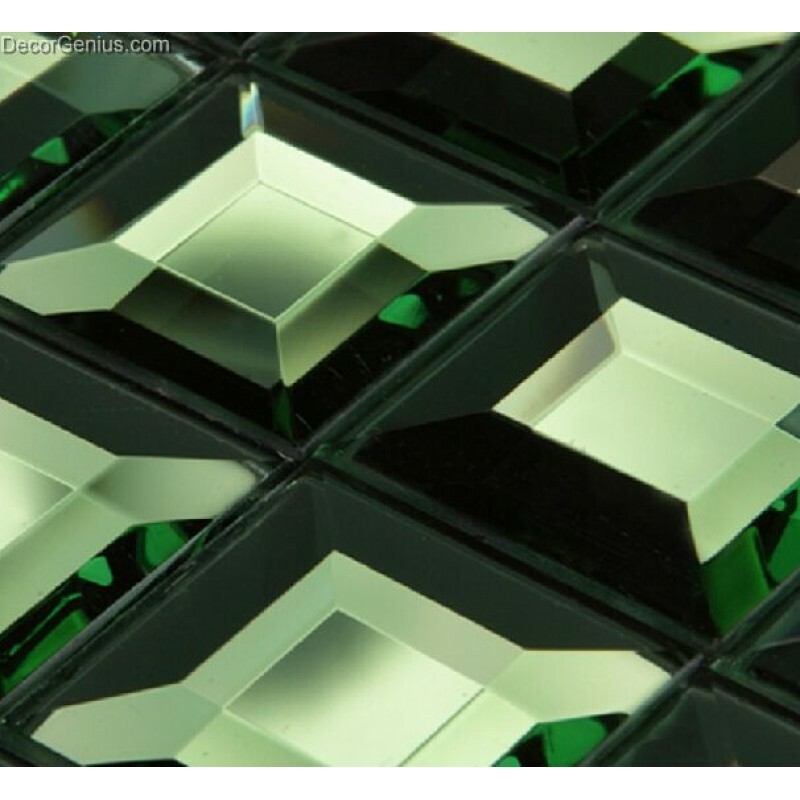 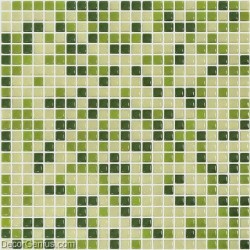 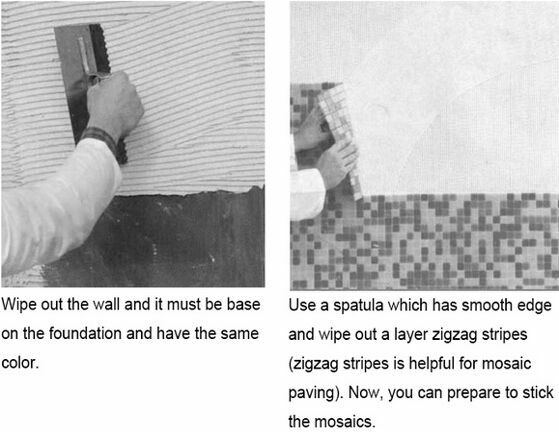 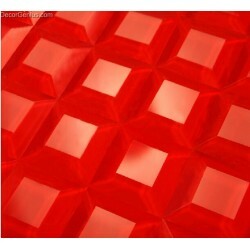 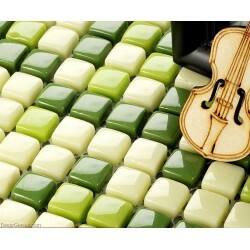 Glass mosaic tiles are impervious to the elements, thus the glass mosaic tile has a zero water absorption rate. 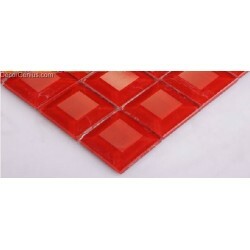 After go though high temperature processing it will never fade away. 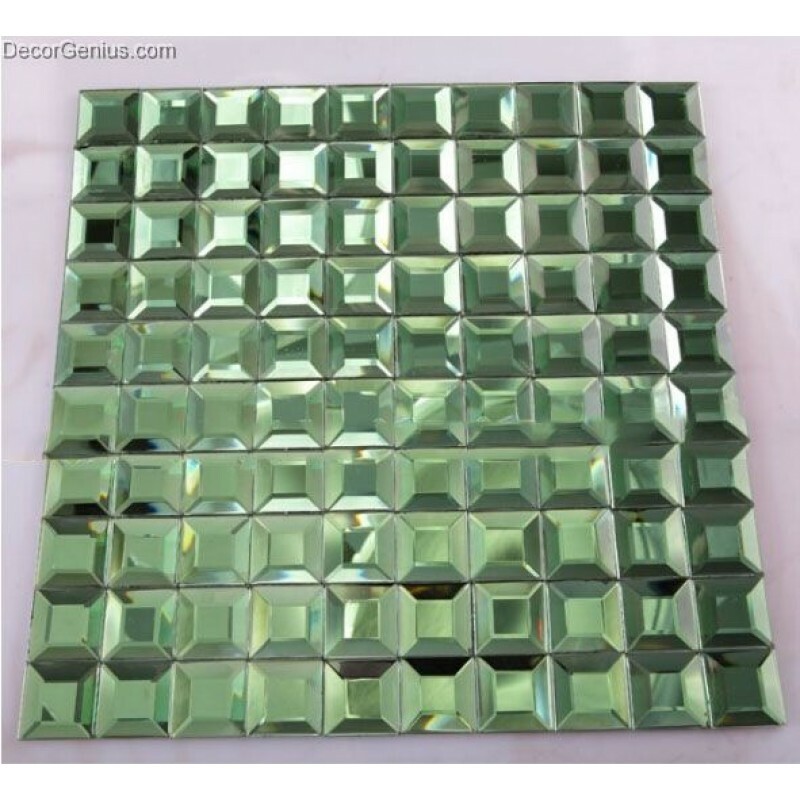 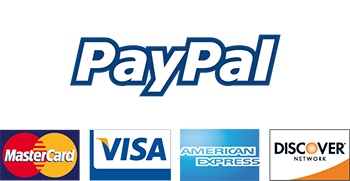 Glass mosaic tiles are great on floors and walls, as well as in bathrooms, spas, kitchen backsplash, wall facades and pools as well as a variety of other decoration.